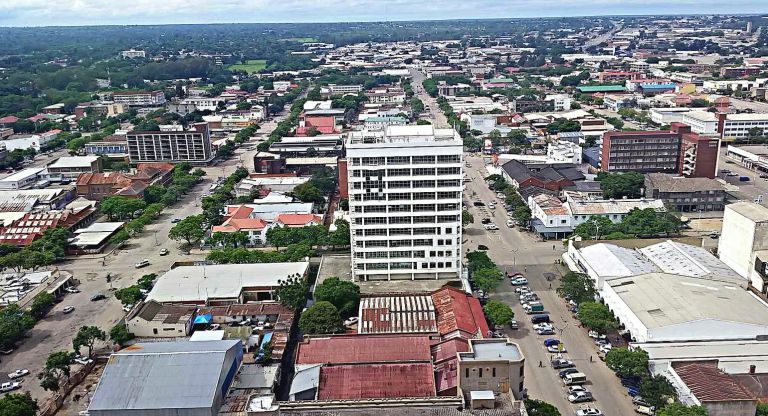 TWO top Bulawayo City Council (BCC)'s officials recently blew over $1 000 on a three-hour lavish party at the Dutch embassy in Harare, Southern Eye reported. A report of the council's finance and development committee shows that the local authority spent $1 044,96 on a reception party hosted by the Dutch embassy on April 27 and attended by city engineer Simela Dube and one Sikhumbuzo Ncube. The day, a national holiday in the Netherlands, is commemorated annually to celebrate the birth of King Willem-Alexander Claus George Ferdinand; born April 27, 1967. The cash-strapped BCC received an invite on April 17 to attend the reception for the celebrations, and after deliberations, city fathers agreed to release $1 044,96 to allow its top officials to go and merry-make for about three hours. Part of the invitation read: "Mrs Barbara Van Hellemond requests the pleasure of the company of Simela Dube and Sikhumbuzo Ncube at a reception to celebrate the Dutch National Day "Kings Day on Friday, 27th April 2018, 12:30pm-14:30pm at Netherlands Residence, 31 Shortheath Road, Chisipite, Harare." City fathers authorised the officials' trip and footed the costs for transport, incidentals, accommodation and meals. According to the report, the costs for the two were broken down as: $594,96 for travel by road; $200 for accommodation/breakfast; $80 for transit meals, $20 for tollgates; $100 for incidentals, and $50 for dinner, all totalling $1 044,96.